1507 - 1148 Heffley Crescent, Coquitlam, BC, Canada. 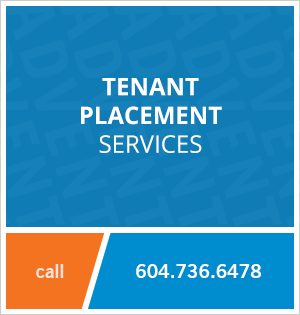 Rent this one bedroom apartment located in Coquitlam Centre, only steps from Henderson Place and Coquitlam Centre Mall! This apartment features sweeping Southwest views and an outdoor balcony - perfect for enjoying the sunset! The building has great amenities including a fitness centre, sauna and steam room. 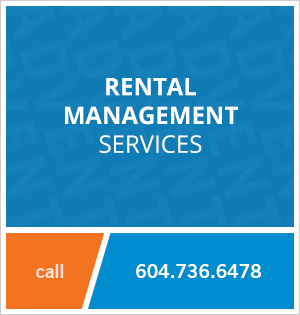 Shops, restaurants and Lincoln SkyTrain Station are all very close to home! Contact Advent today to rent this one bedroom apartment at Centura, rent with ADVENT!